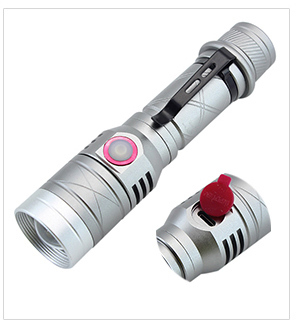 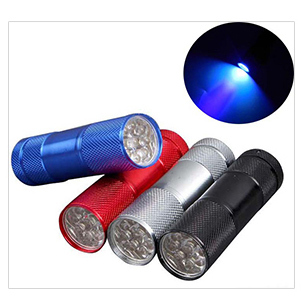 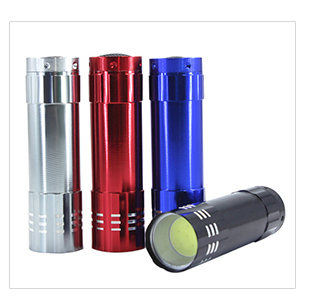 "HuaYi Electronics" specialize in aluminum led flashlight over 18 years. 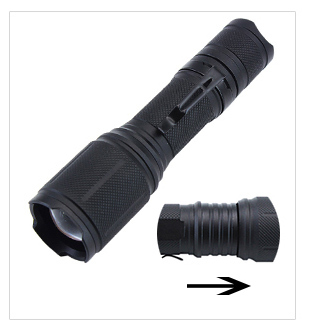 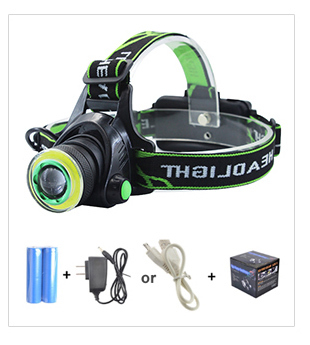 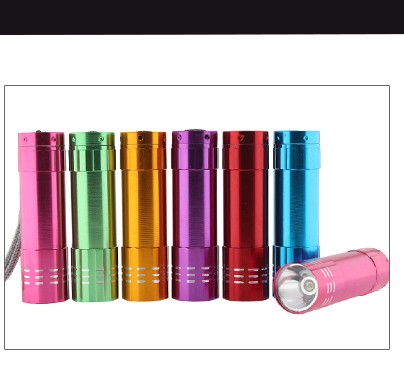 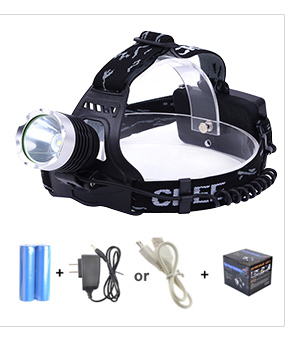 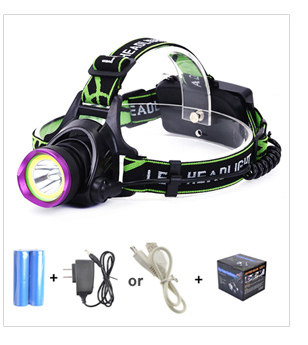 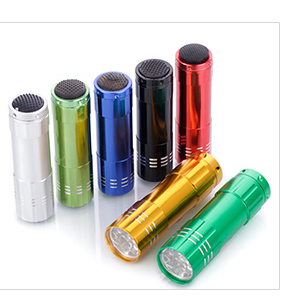 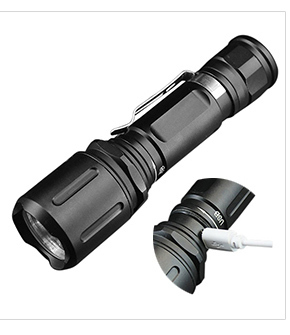 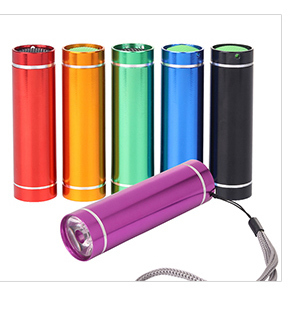 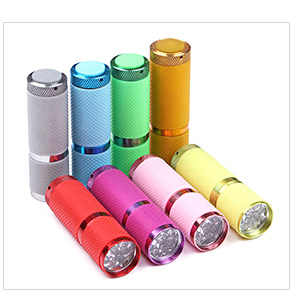 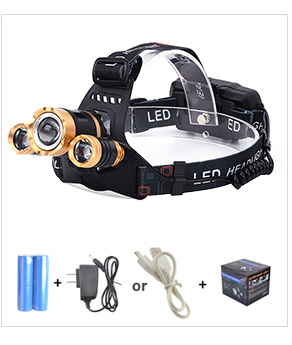 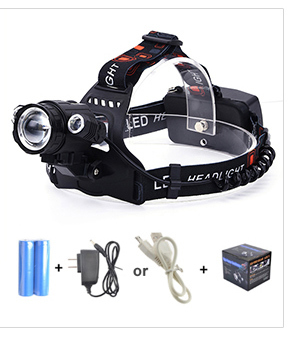 Our product include 9 LED Aluminum Flashlight,LED Torch Light,9 LED Mini Flashlight,Aluminum Flashlight,Portable Flashlight,High-Power Flashlight torch,Hi-Power Recharge Flashlight Yiwu Huayi Electron Co., Ltd. was established in 1999. 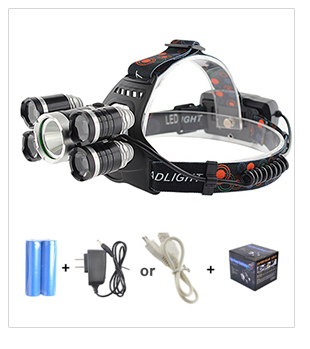 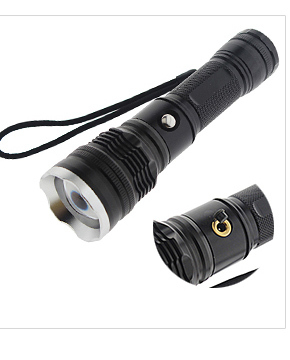 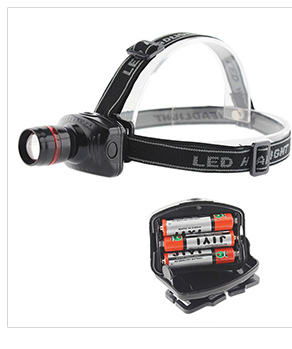 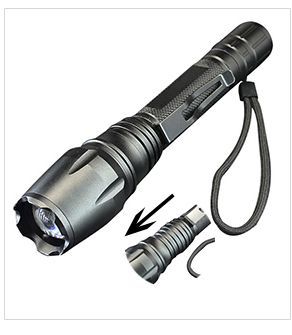 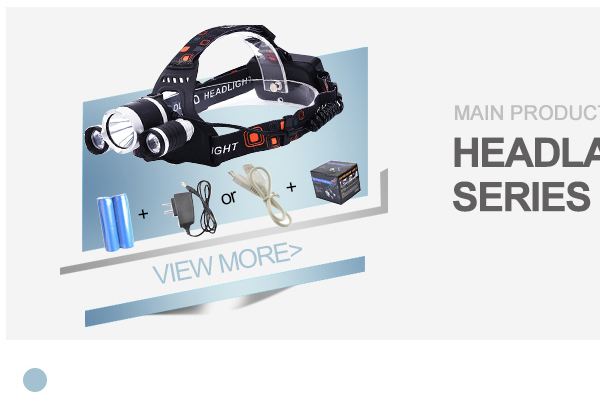 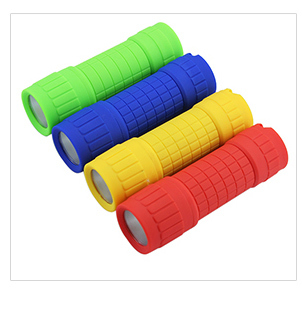 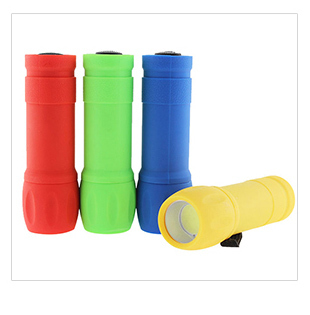 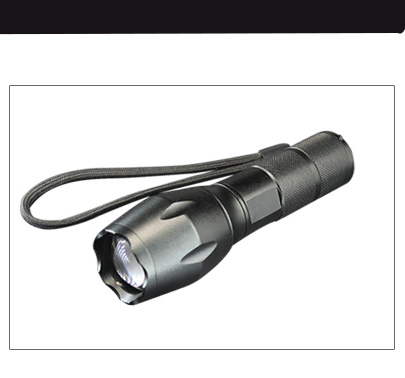 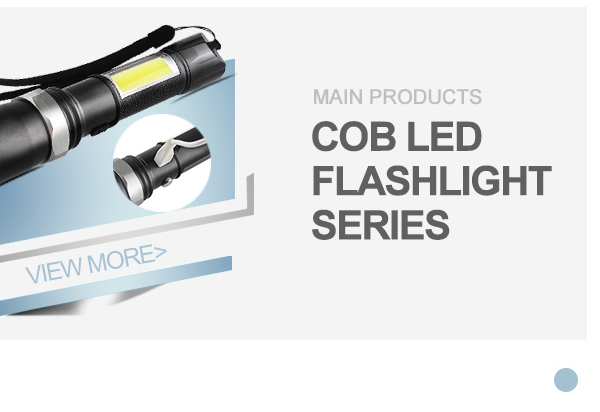 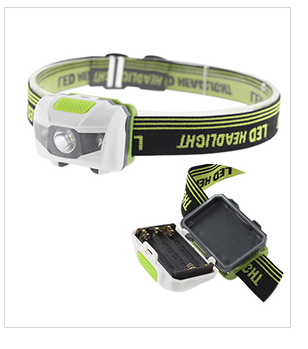 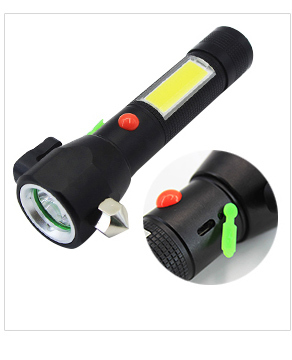 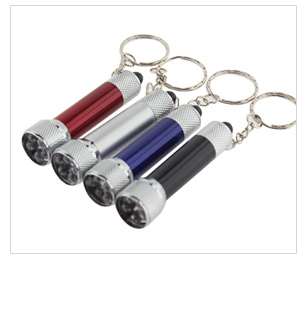 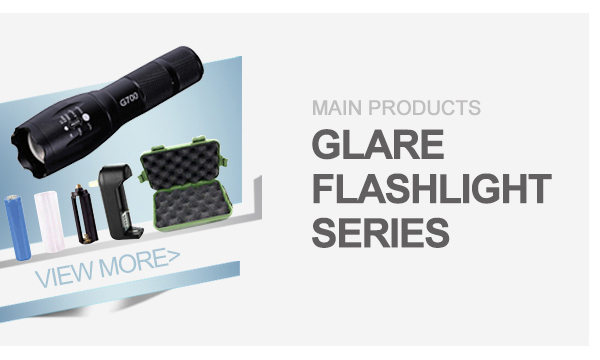 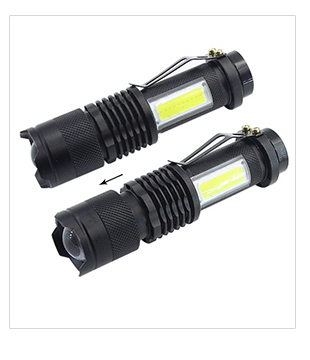 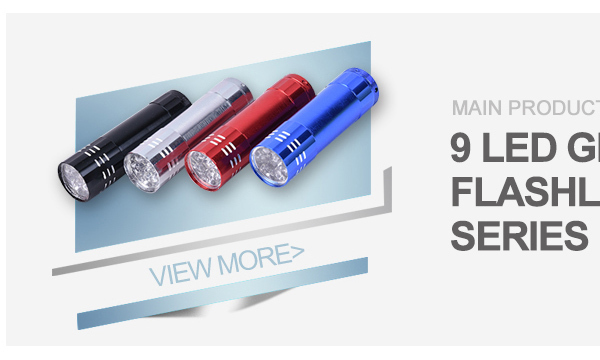 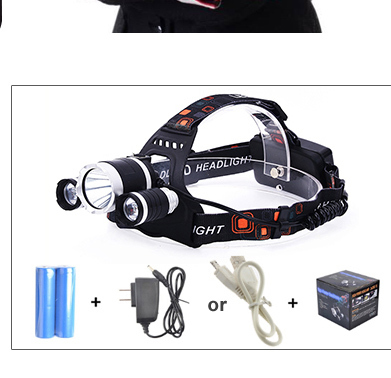 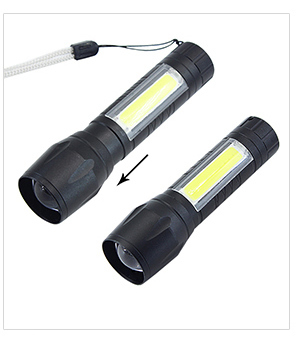 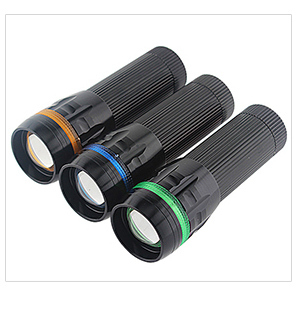 We are engaged in the design, development, manufacture and sale of flashlights. 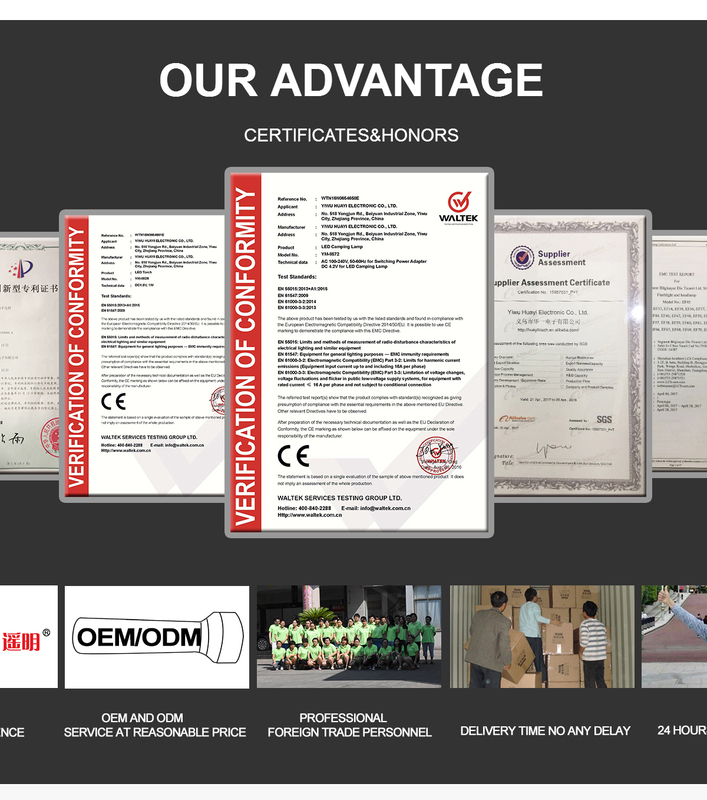 Our company owns unique innovative capability to design and manufacture according to clients' requirements. 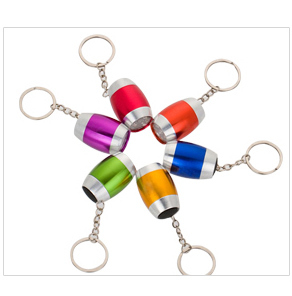 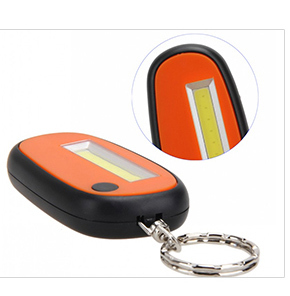 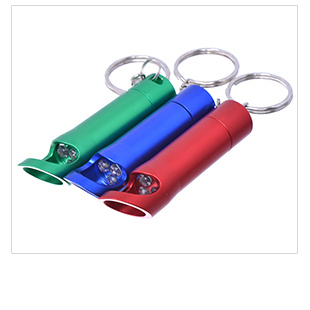 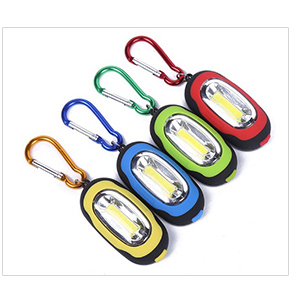 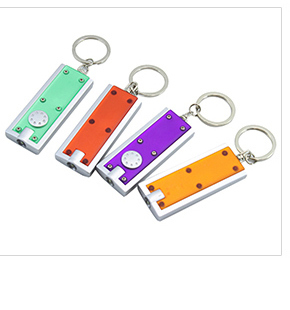 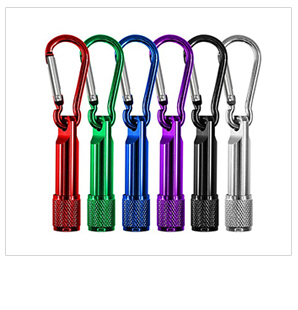 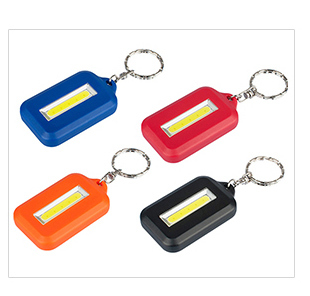 We are specialized in producing rechargeable LED flashlights , LED torch, LED key chain flashlights, LED headlamps, LED promotional gifts etc. 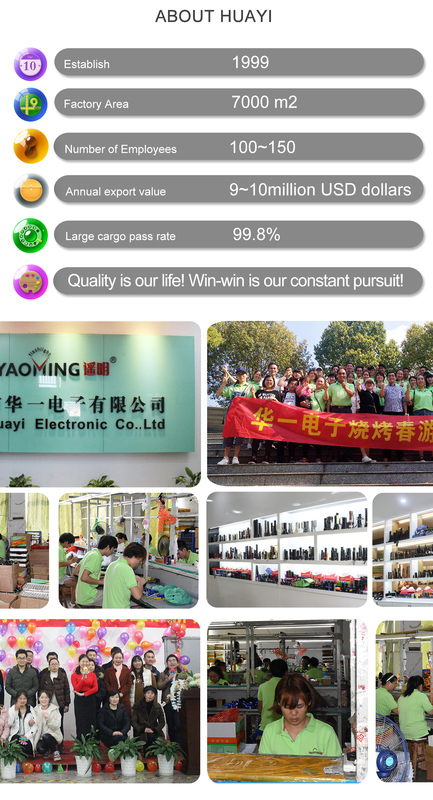 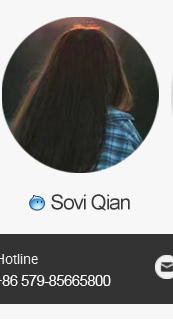 We persist in the service tenet of "integrity, practical development and innovation" and the operational concept of "mutual benefits and win-win situation". 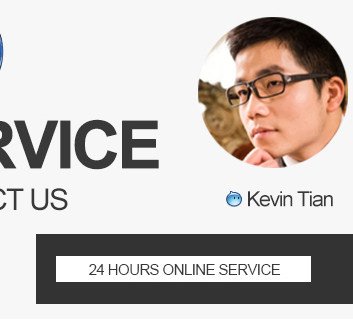 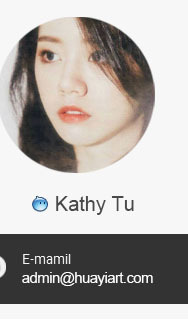 We faithfully welcome friends from all circles to negotiate business and create resplendence with us together.